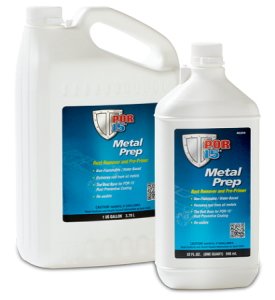 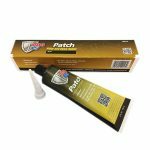 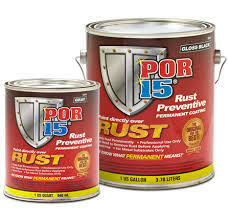 POR-15 (Paint over Rust) is the product that changed car restoration permanently. 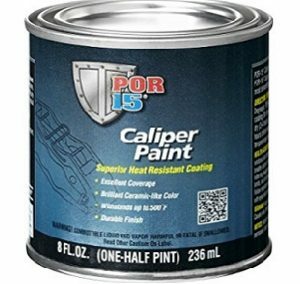 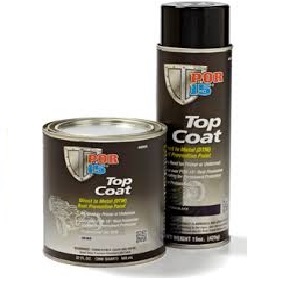 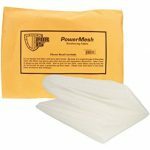 POR-15’s non-porous coating keeps moisture away from metal permanently. 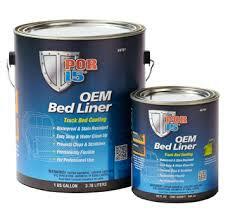 Please visit the shop or Contact Emerald Coatings for more information.